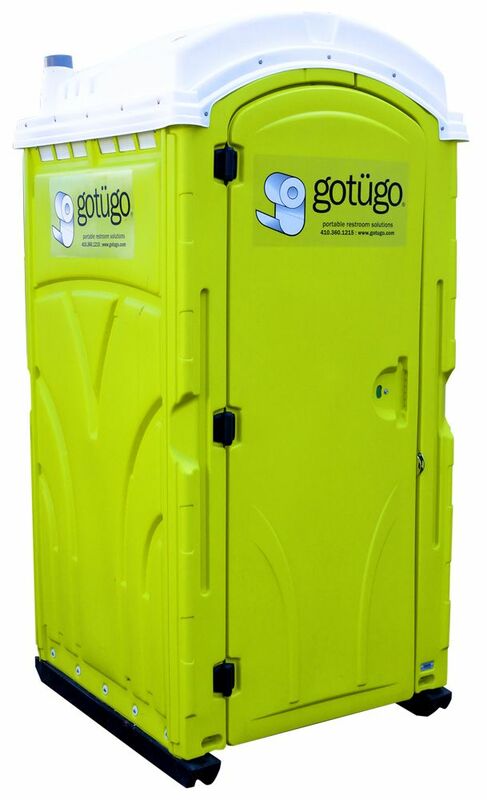 Our Standard Portable Restroom is equipped with reinforced walls, toilet paper dispenser, ventilation, mirror, sink and a 60-gallon holding tank. This standard porta potty also has the option of a hand sanitizer with over 2000 pumps! Base: Inside: 41" x 41"
Base Outside: 43" x 47"